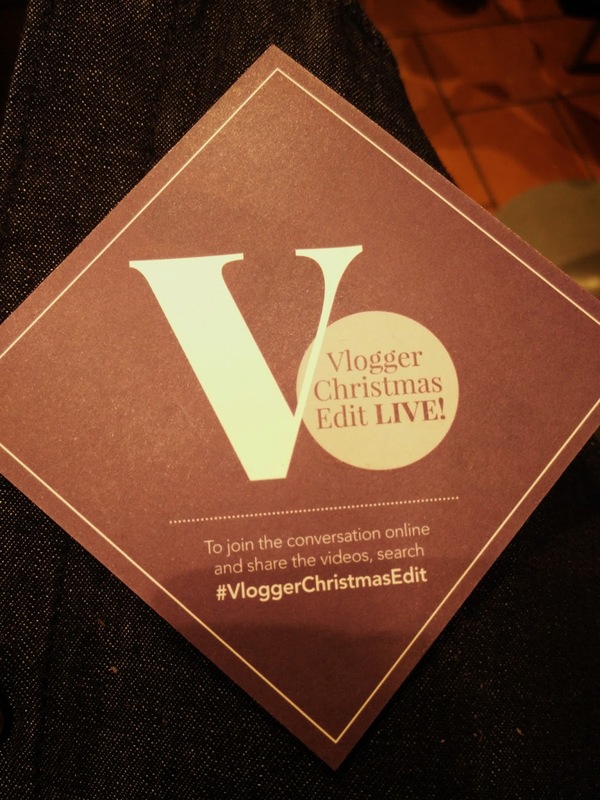 Here we are, once again, talking about Christmas shopping. Despite loving all the lights, the decorations and the general festive atmosphere, I must confess the shopping itself can be, for me, quite intimidating. All the shops, the malls and department stores are packed with gift ideas of all sorts, presents of all kind, so many options that the whole experience can be quite overwhelming and confusing, especially if I don't have a precise idea of what to buy. 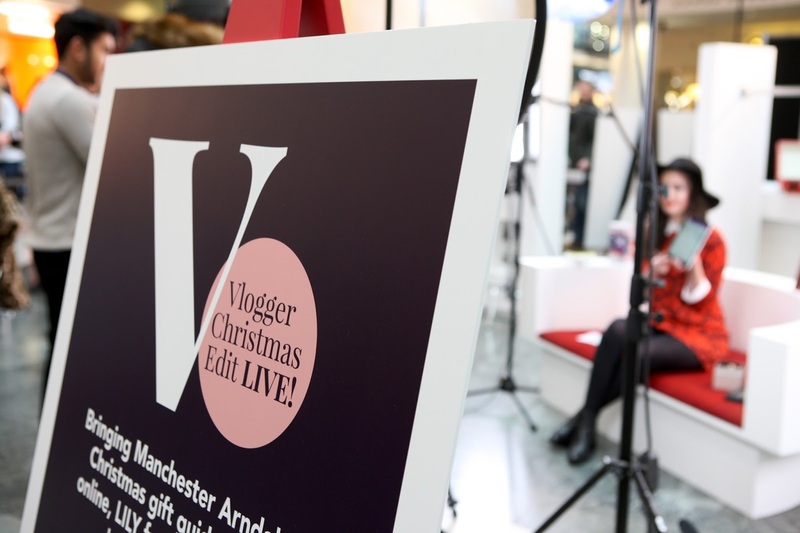 This year the task has been made a bit easier by Manchester Arndale with their VLOGGER CHRISTMAS EDITION, where 9 of the top you tube vloggers gathered together to film and edit live their top 10 wish list in different categories. 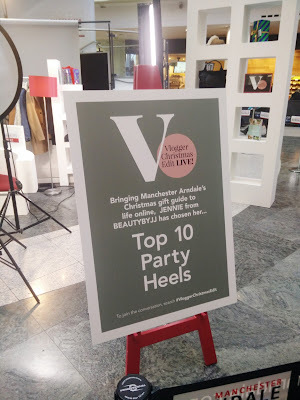 Let me introduce you Em (top 10 winter coats), Laura (gifts for women), Tiny (party outfits), the incredibly cute Harry (gifts for kids), Michael (gifts for men), our superstar Lily (gadgets), Jess (beauty products) and Jennie (party heels) and last but not least Jamie for a very special Christmas beauty tutorial. 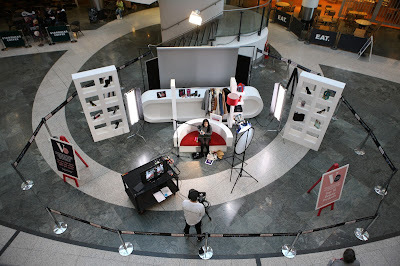 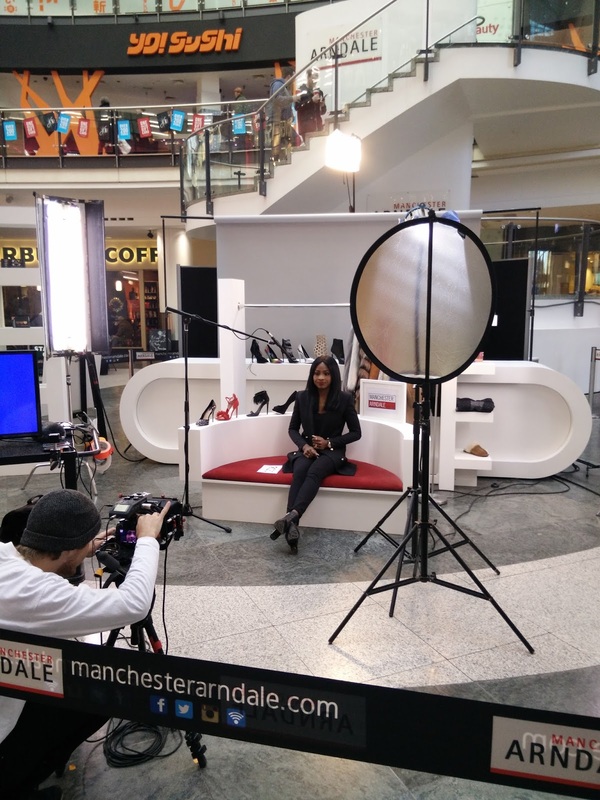 The videos were filmed in the live set situated in the Arndale itself, it was very interesting to see live all the process of filming and editing, big applause for all this boys and girls for the effort they put in doing this all the time. 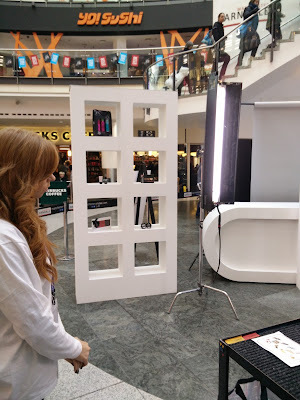 My favourite videos are my friend Lily of course and Jess with her beauty buys. 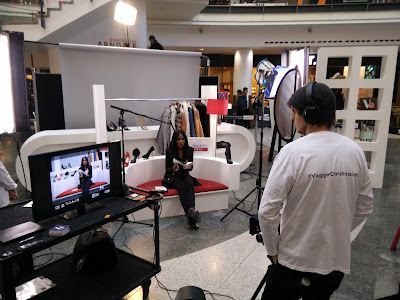 So, if you are not sure what to buy and you want to have some good ideas, i would suggest you to have a look to these videos, I am sure you will be able to find that something special you are looking for. 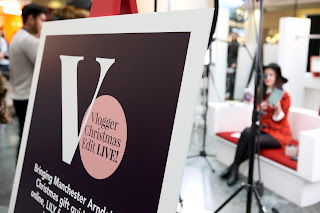 All the links are up in the post or here, on the Manchester Arndale You tube channel.